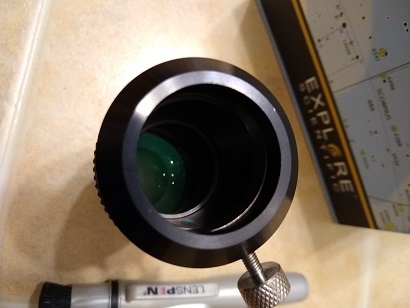 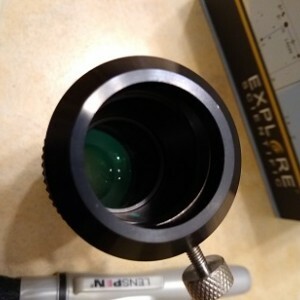 Explore Scientific 2X Focal Extender Sold! 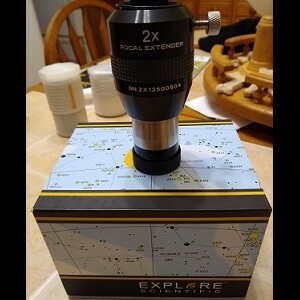 For sale is an ES 2X Focal Extender in like new condition. 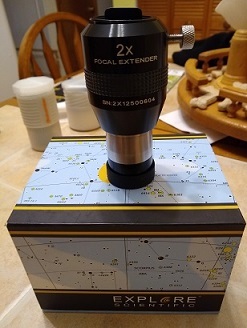 Comes with end caps and original box.